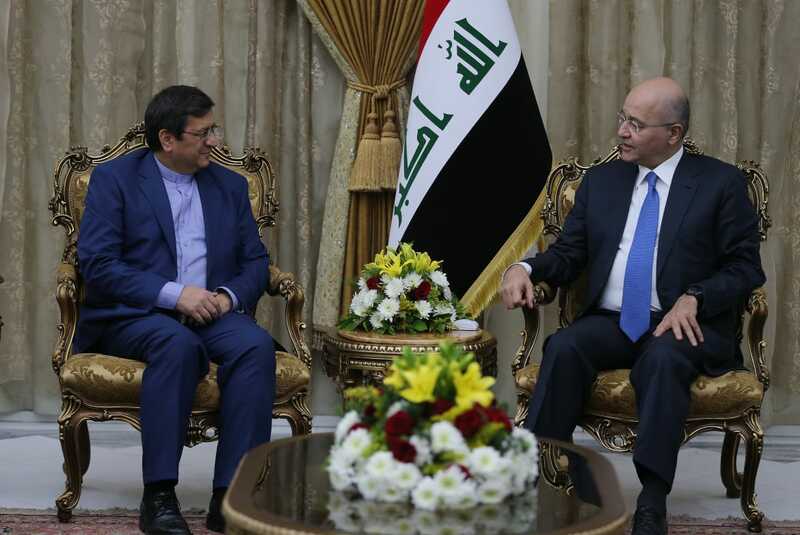 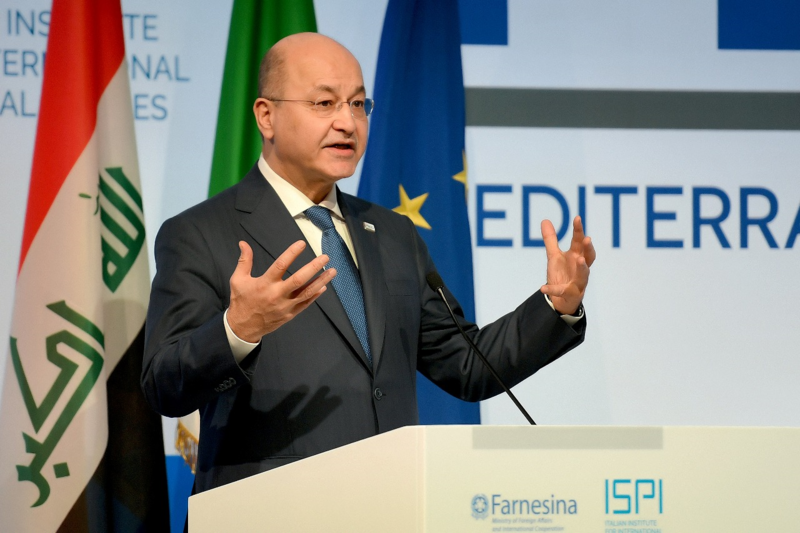 President Barham Salih received Mr. Abdolnaser Hemati, Governor of the Central Bank of the Islamic Republic of Iran and his accompanying delegation, at the Presidential Office in Baghdad on Wednesday February 6, 2019. 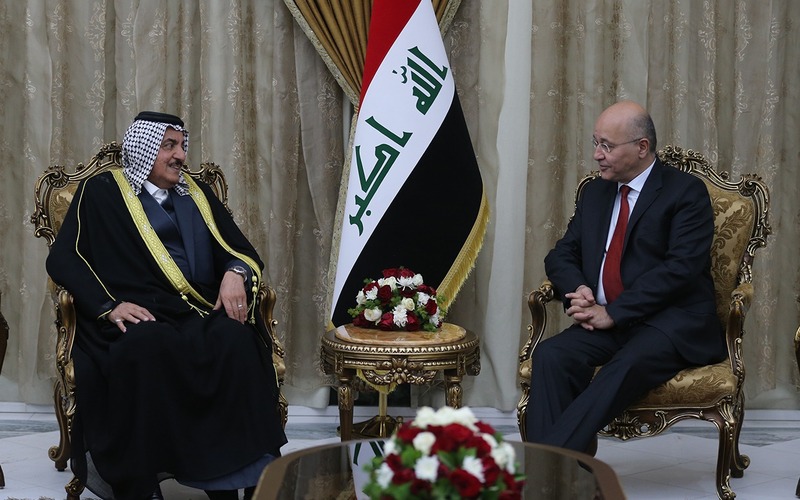 During the meeting, they discussed the economic and financial issues and the importance of expanding trade between both countries, in a way that strengthen the consolidation of bonds of financial relations, as well as the pursuit to support the development process and provide investment opportunities. 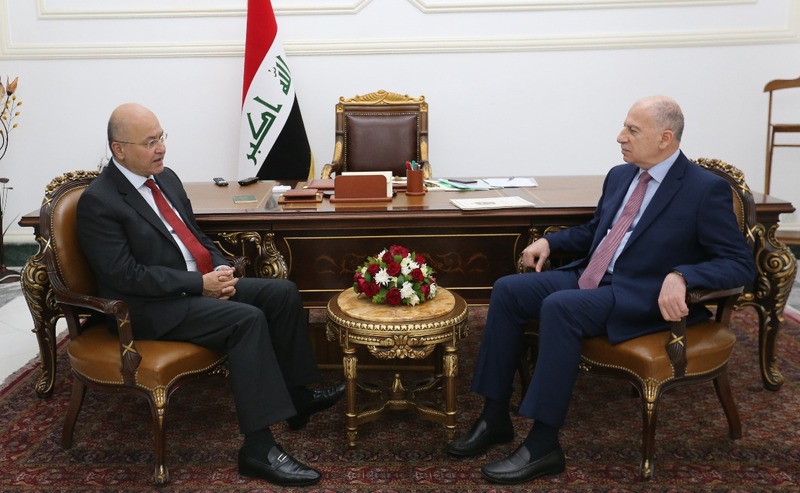 During the meeting, they conferred about bilateral relations and means of promoting them in a manner that achieves fruitful cooperation and partnership.